The New AMD Thread Ripper Series delivers incredible performance. 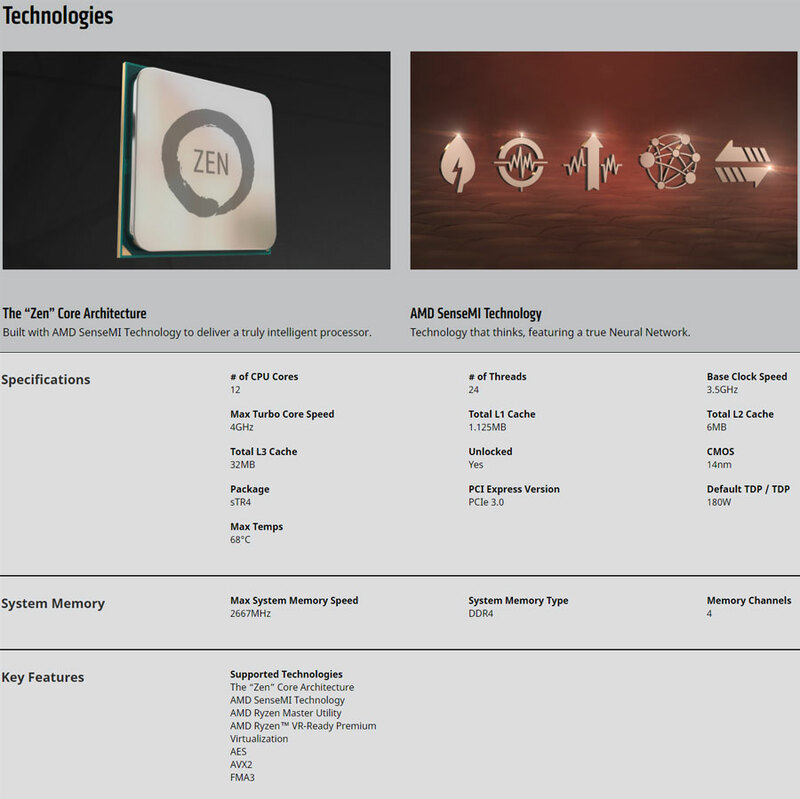 With 12 Cores and 24 threads, the AMD Thread Ripper 1920X is an Amazing Processor. Combined with 64 PCI Express Lanes for workstations running multiple graphics card.